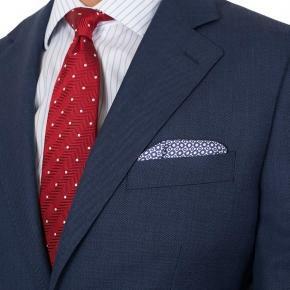 The Intense Blue Pick & Pick Suit takes pride in its 100% Extrafine wool, woven by Alfred Brown in the UK. 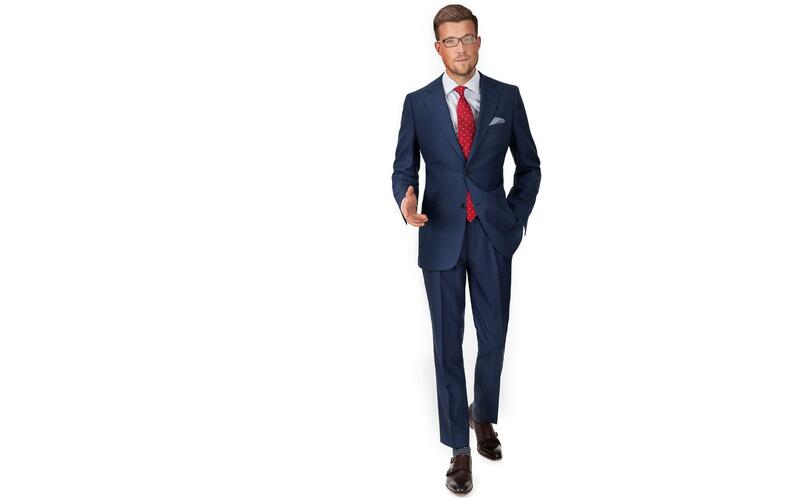 The fabric produces a classic, long-lasting suit with a flattering drape, while the pick & pick weave gives it an unpretentious and easy-to-wear, yet eye-catching texture. 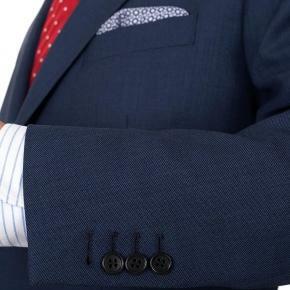 The British may drive on the wrong side of the road, but they do know how to make splendid suit fabrics. 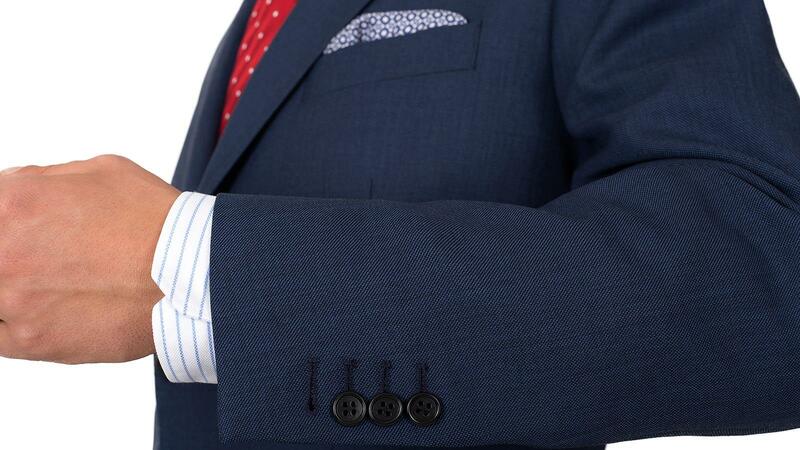 For your very own custom-tailored, traditionally modern suit, click on “Customize now”. Half-canvas construction by default, full-canvas available in the additional options menu, when you click “Customize Now”. 100% EXTRAFINE WOOL All Seasonal Mid-Weight (10.5 oz). 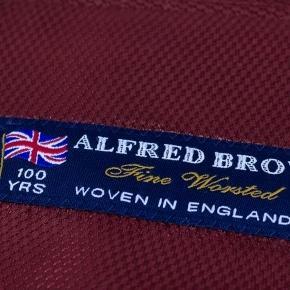 Woven in England by Alfred Brown. True 5 Star service. Even during the ordering process I was coached as to the specifities of fabric and cuts. The fabrics are amazing and the jackets fit wonderfully. I get many compliments! Outstanding. Will be ordering again! First time using such a service...and I loved it! I will for sure be a repeat customer.